This is the season of fun, and one of the best things about summer is the amount of activities the period offers. You can spend the day dancing and singing with your friends at a music festival, or snacking on popcorn and candy as you watch the latest movie releases. Because you are single, you don’t have to worry about making sure your adventures conflict with a previously planned activity with a significant other. Your schedule is open, and you can plan your days in advance or commit to plans last minute. When it comes to choosing an activity, the list runs a mile long, and all of these opportunities are a good way to reconnect with your friends especially if you have been away at college or just swamped with work. Spending those long summer days with the people you love after stressing about work or school most of the year is an awesome way to relax, experience endless fun and create last memories. But don’t feel left out if you don’t have anyone to hang out because all of these events give you an opportunity to meet new people. The best part about this assignment is that it is completely under your control. The activity can be something sillier such as finishing all four seasons of Jane the Virgin on Netflix or life-changing like trying a new workout or recipe. This time period is the best opportunity to gain new skills. Another amazing thing about not being tied down during the summer is that you can focus all of your attention on yourself. With countless opportunities for solo adventures, you can spend your time getting to yourself better and growing as a person. You may be thinking, “Of course I know myself. Why wouldn’t I?” Sometimes whether people are in a relationship or not, they can place all of their focus on others, and when you do this, you run the risk of losing sight of who you are. The freedom of summer allows you to embrace your independence which can be a fulfilling feeling. While some relationships can be beautiful, you don’t need another person to feel whole. During this moment of your life, you can be selfish for all of the right reasons. 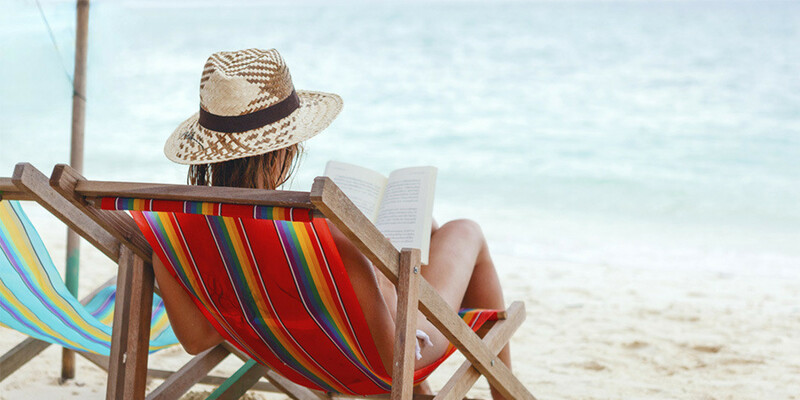 Whether you plan to spend your sunny days watching movies in your room or heading to the beach with a couple of friends, summer is the perfect time to unwind. Take advantage of the free time you have and the events offered and focus on making this summer the best it can be.